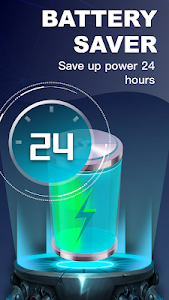 Super Fast Cleaner is one of the best cleaner apps on Google Play Store. 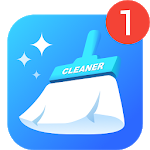 Super Fast Cleaner is a faster magic cleaner with Virus Cleaner, Junk Cleaner, APP Lock, APP Manager, Phone Booster, CPU Cooler, Notification Cleaner. Cleaner can help you clean junk files, speed up your phone, cool down your android and kill virus. Is your phone running slower and slower, memory usage more and more? Cleaner is the speed booster & junk cleaner you need! - Virus Cleaner always gives you professional and real-time protection. 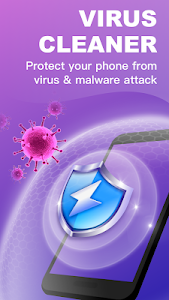 Scan & clean virus to protect your phone from virus. 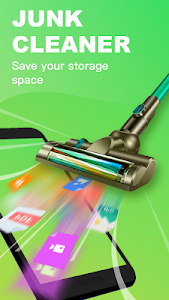 - Cleaner can analyze your phone to remove junk, residual, cache, obsolete apks and temp files. Free up your storage space and improve the performance of your device and SD card. - You can control apps easily by using Cleaner. Remove apps you don’t use to save more space. 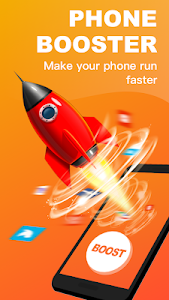 - One tap Boost of Cleaner is a quick Booster can free up RAM and clean background tasks. And make your phone run faster. Cleaner will dynamically analyze and optimize your CPU usage. 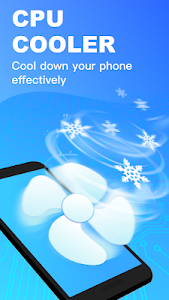 Find overheating apps and stop them to cool down your phone temperature. 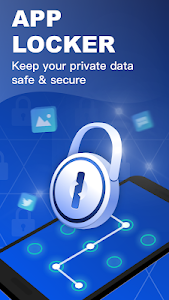 App Lock will protect your private information safe & secure by adding extra pattern password for sensitive apps, like Facebook, Messenger, Whatsapp, Gallery or anything you want. It’s secure & easy to unlock. Tired of removing junk notifications? Notification Cleaner can helps to hide unwanted notifications and delete all with only one tap. Get it now to make your phone faster? If you have any issue, feedback, suggestion, or just want to say hi, please feel free to let us hear from you at "[email protected]" so we can continue to bring you the best experiences and updates.